Payment: cash, cheque or BACS. This Midlands based caving club meets every Thursday evening at the Old Ruiton Windmill, Stone Mill Walk, Upper Gornal, Dudley, DY3 3XF from about 7.30pm. The windmill is well equipped for all aspects of caver training. If you are a caver and would like to join us, or you’ve never been caving but think you would like to try caving as a sport, then just turn up or contact Keith Edwards for more information. Membership is open to anyone over 18 years of age. Other membership details can be found here. New recruits join as provisional members. Provisional membership costs £10 and lasts for a minimum of 6 months and a maximum of 12 months. After 6 months provisional members can apply for full membership. Joint membership or joint provisional membership is available to cohabiting couples. 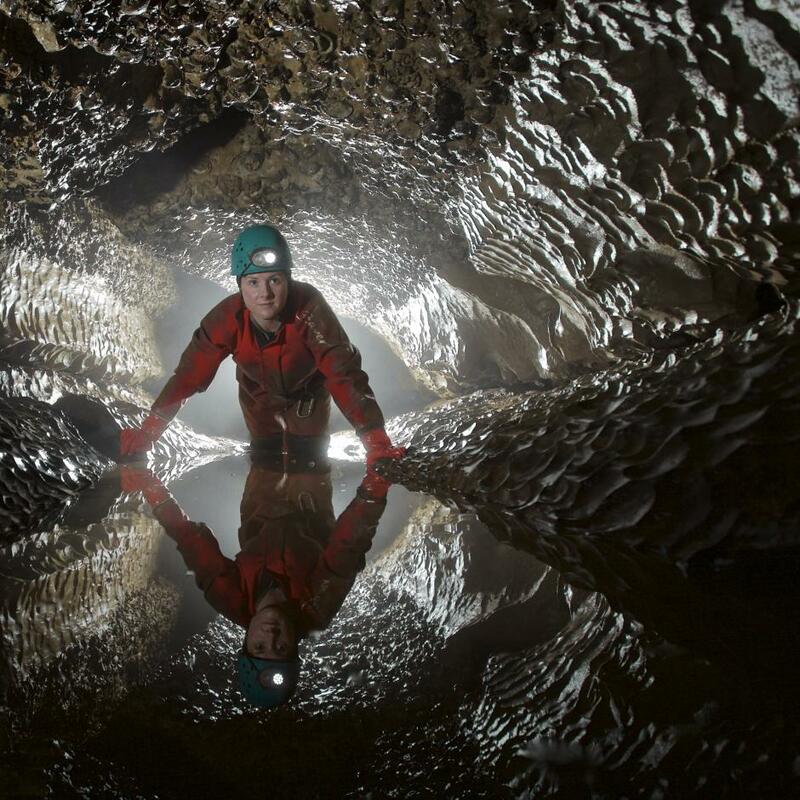 All cavers must have third party public liability insurance to cover caving and caving related activities. Suitable public liability insurance can be obtained from the British Caving Association (BCA) through the club at a cost of £17 per annum.